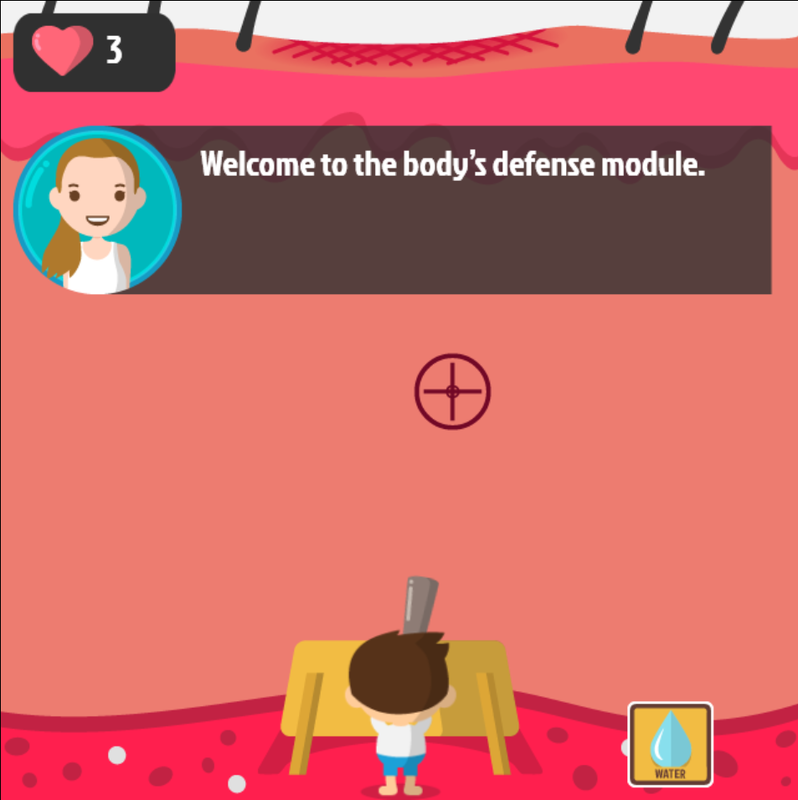 Betadine health care brand shows us how even a big company whose area of influence has nothing to do with games can get additional brand recognition and awareness using a simple HTML game. In case you are not familiar with these guys, their product is used in all kinds of problems related to infections and inflammations, an iodine-based medication that kills germs and bacteria. Well, they’re letting you kill bacteria in a very literal sense in their small HTML game which allows you to shoot at the various bacteria and fungi as they slowly walk down the mouth to your throat. The short game is laden with product placement, but it’s got some educational value as well, having you use different kinds of “bullets” (salt water, lemon water or their brand-name medication) to deal with the “invaders”. It’s a simple spin on the old “Space Invaders” and you can play it right here. The game was rebranded from a popular game from MarketJS, called Rabbit Zombie Defense. Read the case study here.